The University of Central Arkansas (UCA) is approved by the Arkansas Department of Higher Education (ADHE) to participate in the National Council for State Authorization Reciprocity Agreements (NC-SARA). NC-SARA is a voluntary, regional approach to state oversight of postsecondary distance education. NC-SARA was created to make it easier for students to take online courses offered by postsecondary institutions based in another state. Institutions that are members of SARA are authorized to provide online education to students from all SARA member states. For more information about the SARA initiative and the progress of state and institutional membership, please visit http://nc-sara.org/sara-states-institutions. 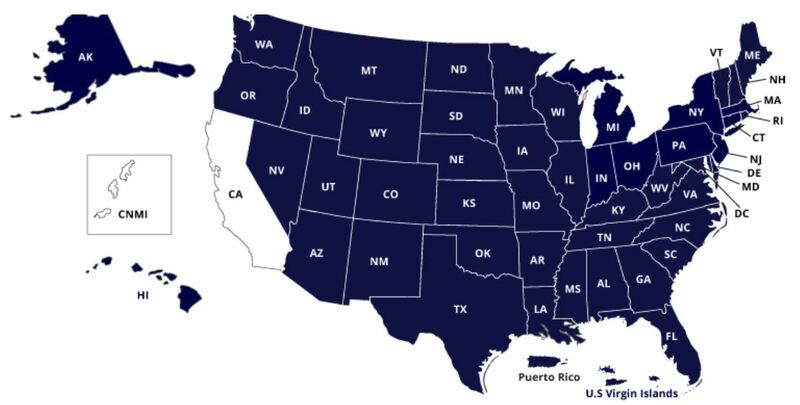 UCA is currently authorized to offer online courses in the SARA states highlighted in blue. The PDF list of SARA institutions – SARA institutions as of October 16, 2018.